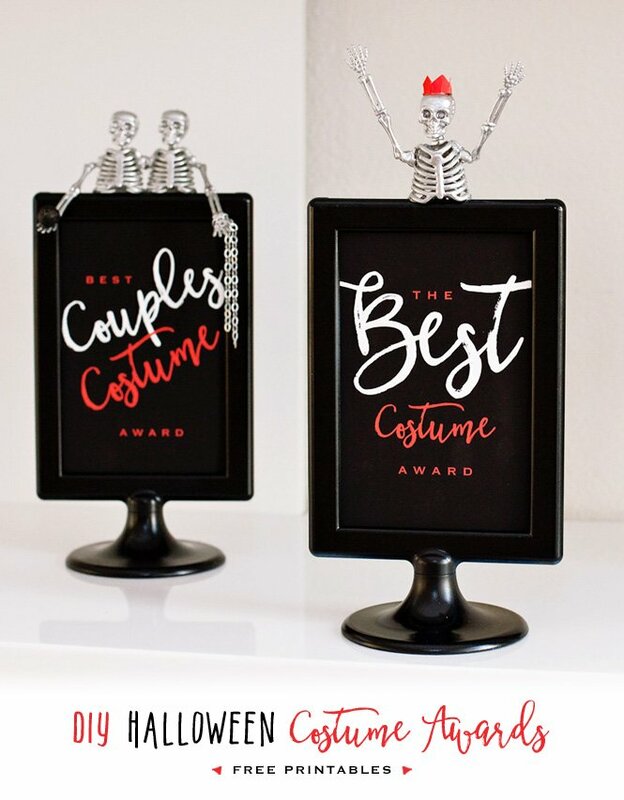 Designer Vicki Shields from the creative Three Wheels Turning blog sent over a fun Halloween craft project idea to share with you guys today, and I’m so glad that she did, because while visiting her blog I also discovered her ridiculously cute stationery shop! So you get a double dose of eye candy from Vicki today… read on to check out step-by-step instructions for the cool paper pumpkin ornaments pictured above, then scroll down to the post preceding this one for a peek at some of the fabulous stationery from Three Wheels Design. These are so cute, would alos be fun to make them for the Christams tree using different colors and maybe some tinsle! I’m all over it! Super cute! I think I’ll do these with fun foam so I can keep them for next year, too! Thank you so much for the compliments! What a great way to start my week. Thanks for the other fantastic ideas too– you guys have got me thinking! i made things similar to these with the kids at the summer camp i worked at this past summer. what a great project! these are so cute…must try it! just LOVE this project! A great one to do with the kids. Hello Jennifer , Ha! 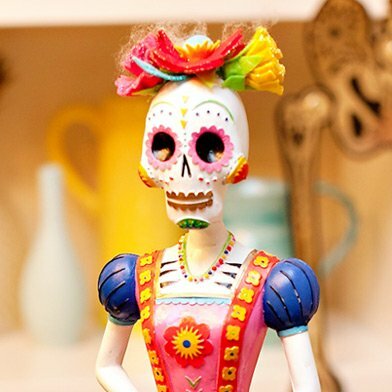 I think im going to try and see if i could make some of these for my home as decor…cute! These are adorable! I think I will make some of these for Thanksgiving! Love them! Very cute!! Great craft for kids or adults. Really nice, thanks for the share! 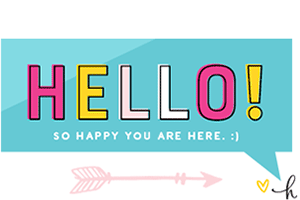 I loved this so much I blogged it about it on the PakNak blog and we’re not even crafty! These are sooooooooo cute! I made four last night and hung them on my front door. 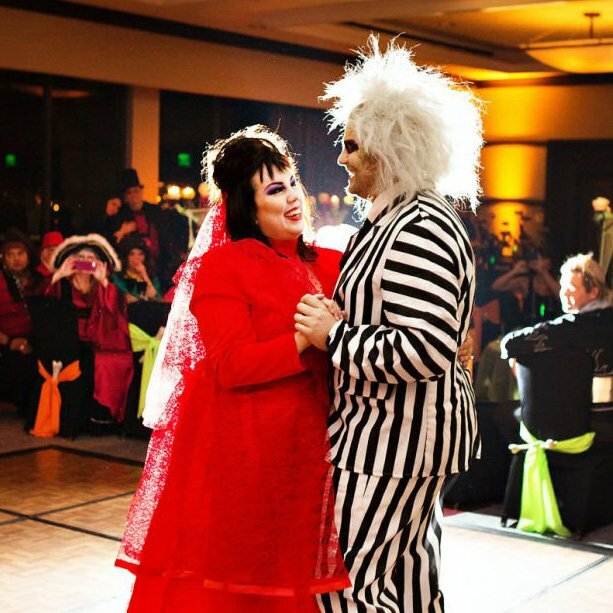 Last year my decoratons were really scary. Since then iI have had a baby and wanted to decorate in a much less scary manner. These are perfect!!! Those are looking so cute.. I like to feel them..
OK. I am in love with these. They are too cute! I will feature them on somedaycrafts.blogspot.com Grab my “featured” button. Oh those are so uber cute! HWTM always features such great projects. Me and my Children just made thes very fun and fast too. Clever and simple. Love it. I did these with my third graders today to decorate our classroom and they LOVED them! They turned out so cute and our classroom looks GREAT! Thanks! Mind Blowing Craft Creation. I appreciate. Really creative article. 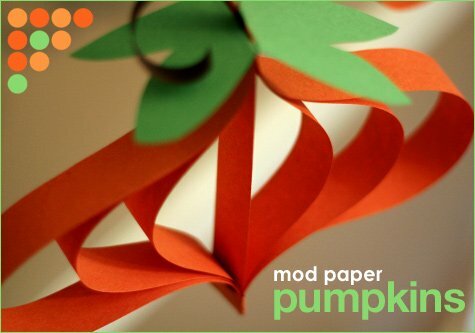 i like the article and even i try to make paper pumpkin ornaments. This article is really fruitful for kids and even to the youth. It wll develop creativity among the kids. 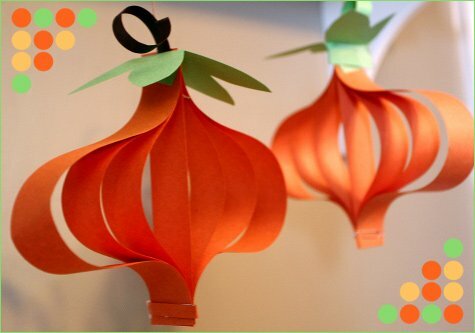 we can even decorate our rooms with the help of paper pumpkin ornament. While making this we can even gain more ideas abt other paper ornaments. It is really good timepass. Looking further for more creative and fruitful articles. Great going. Keep it up. Great! I gave it a thumbs up on stumble upon! sooo cute!! Love this idea! These are so cute! I had my 5th graders make them at our Fall party yesterday and they loved them. I used twine for the hanger and had them write their name and date on the leaves. Thanks for the great project! wht a craft . i like it so much that was brilliant. These are soo cute i am going to try and make these my son is to litte to make them with me hes only 2 but he would just love to look at it. I was thinking of how nice these would be to make for chrismas in the colors and dress them up with a little bit of glitter. 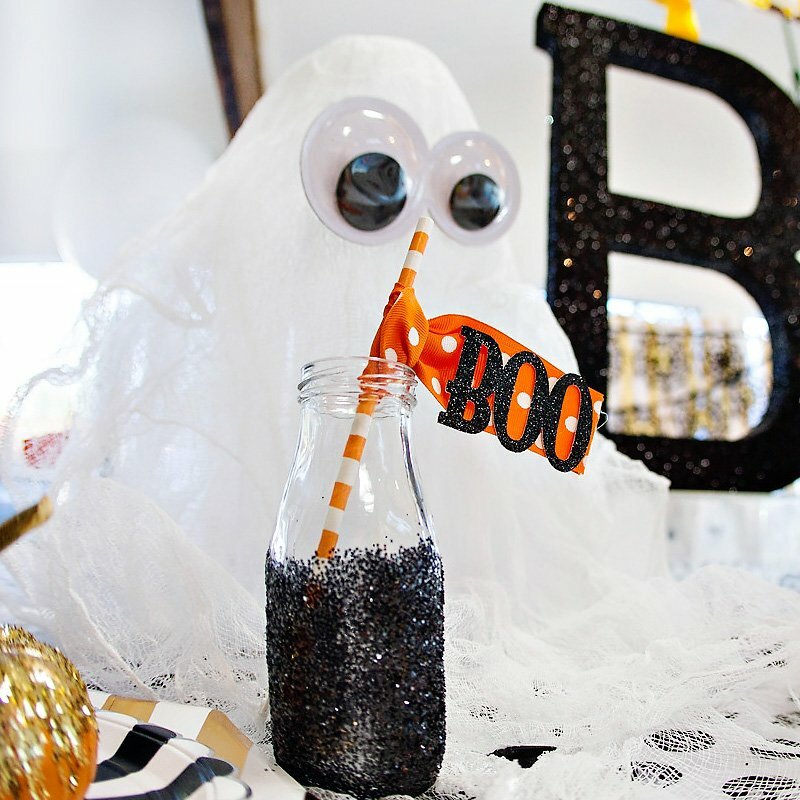 This is a very cute and simple decorating idea for the classroom. 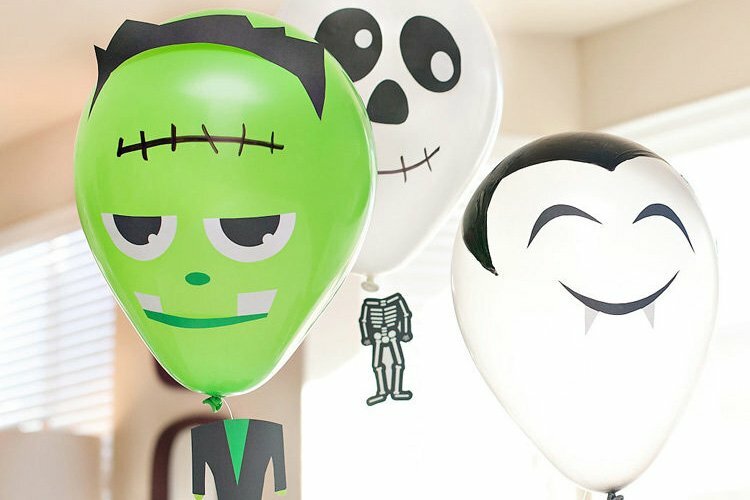 Horror and Halloween Link Directory. Add your site for free. Horror authors, Halloween props, Halloween sound, Halloween costumes, Haunted houses, all horror related sites are welcome to join. Love this idea. I did it with my kids today, and I’ll be linking back tomorrow. I know it’s a number of years old now, but it’s still inspiring others. Thank you so much for this! I did it and it turned out so cute. I made a three dimensional door decoration for the door to my classroom. Can you make a video, please?